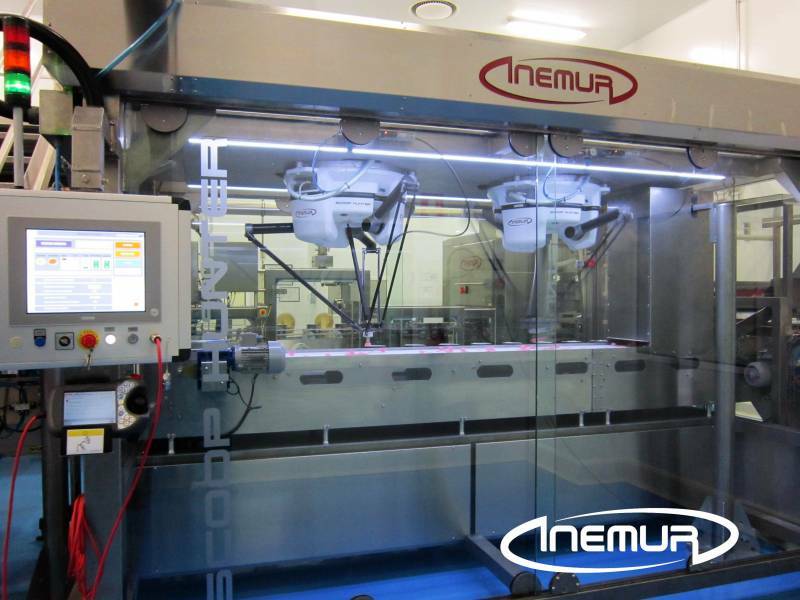 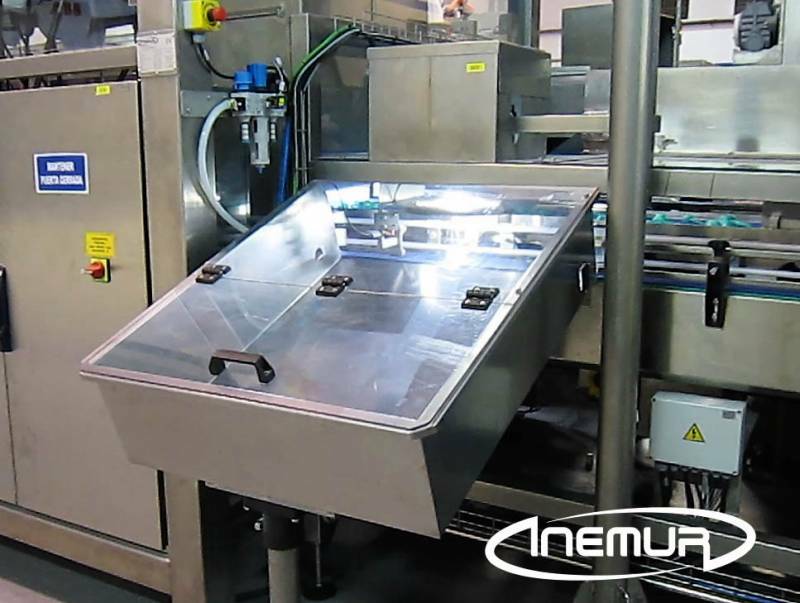 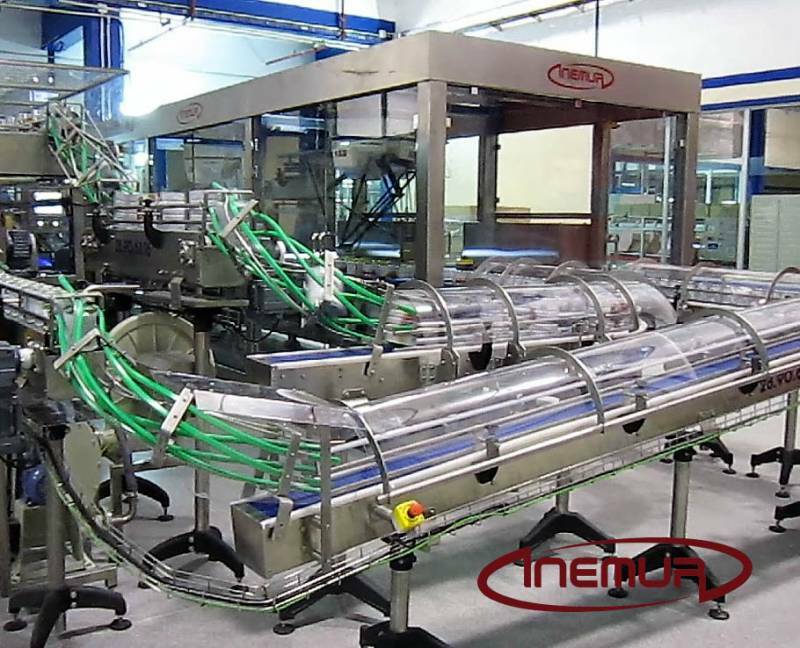 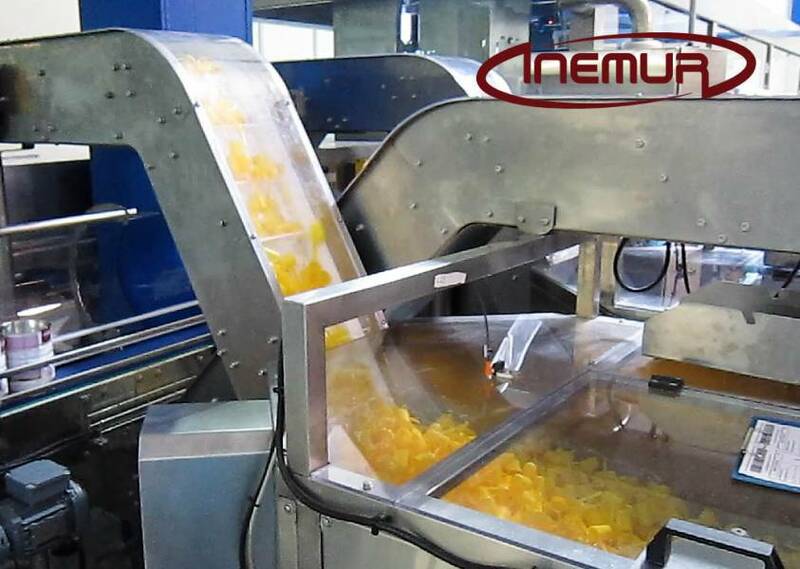 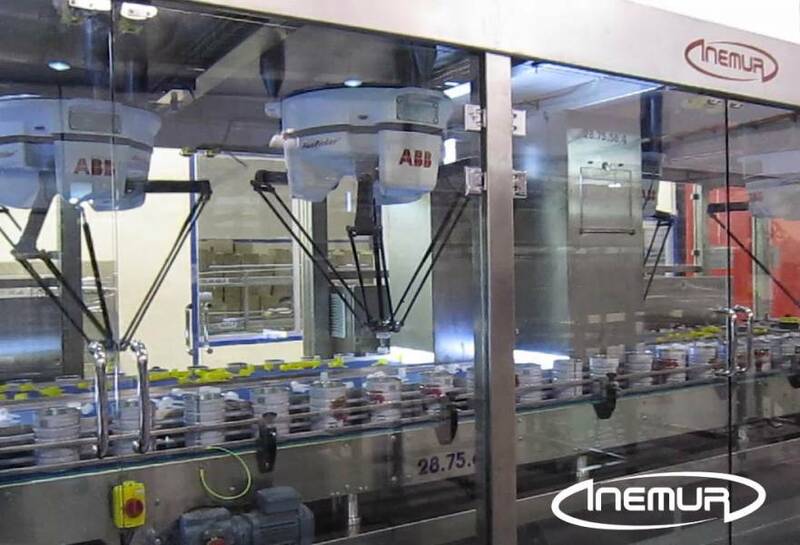 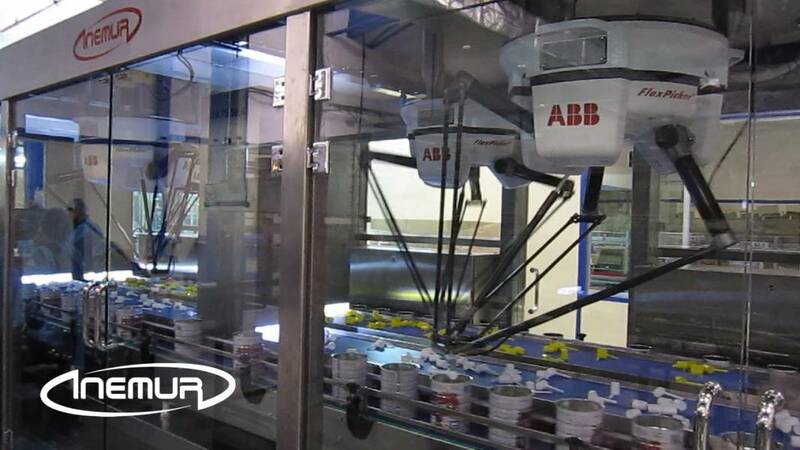 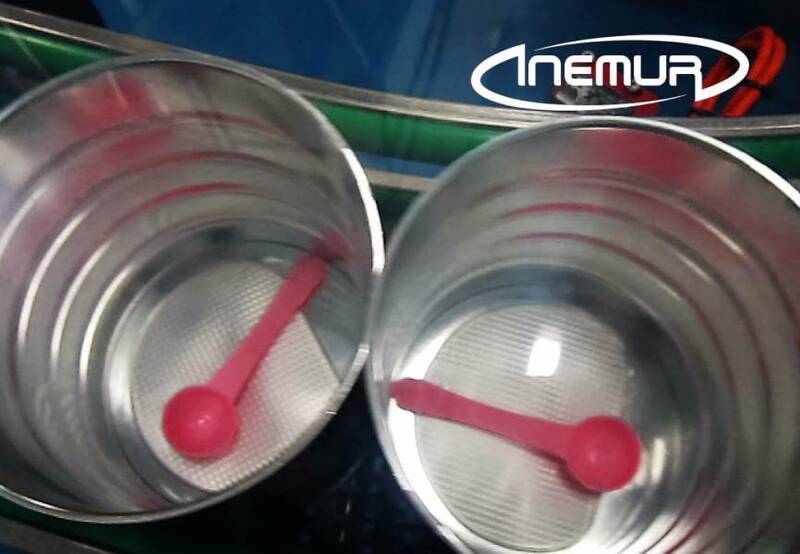 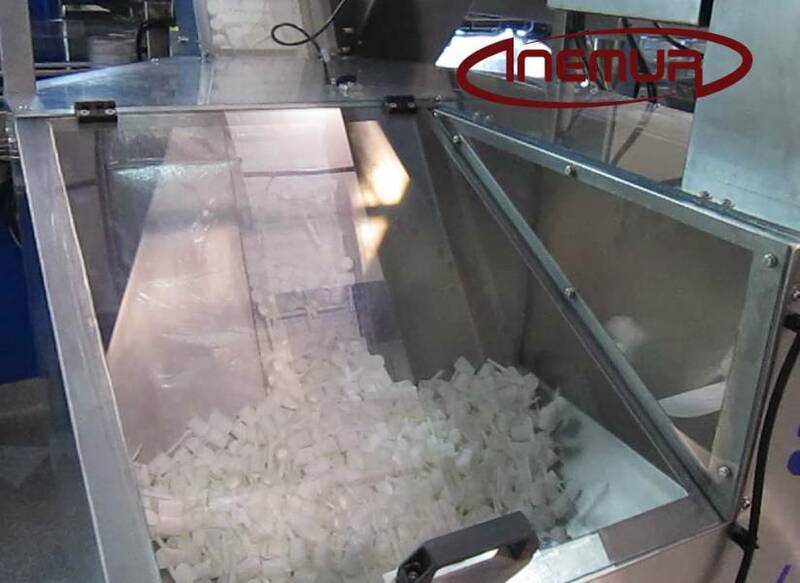 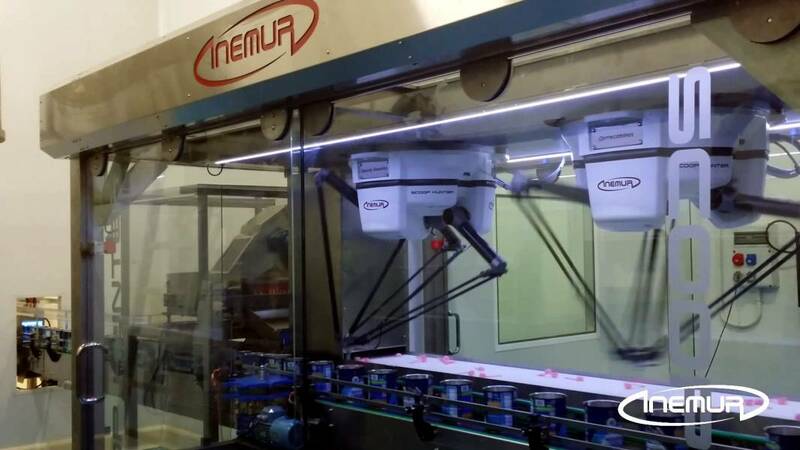 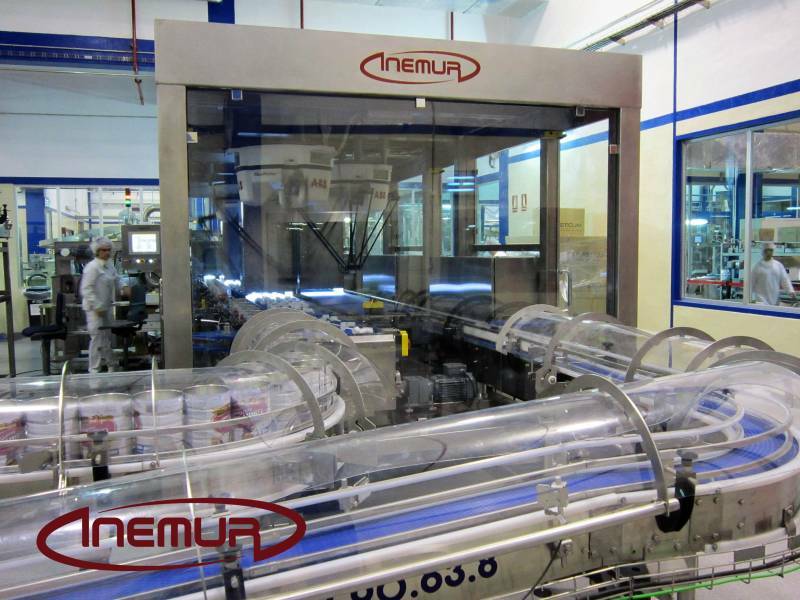 INEMUR enjoys a growing reputation among milk powder packers by having installed numerous equipment setups worldwide for feeding with dosing spoons inside containers through Delta robots guided by artificial vision. 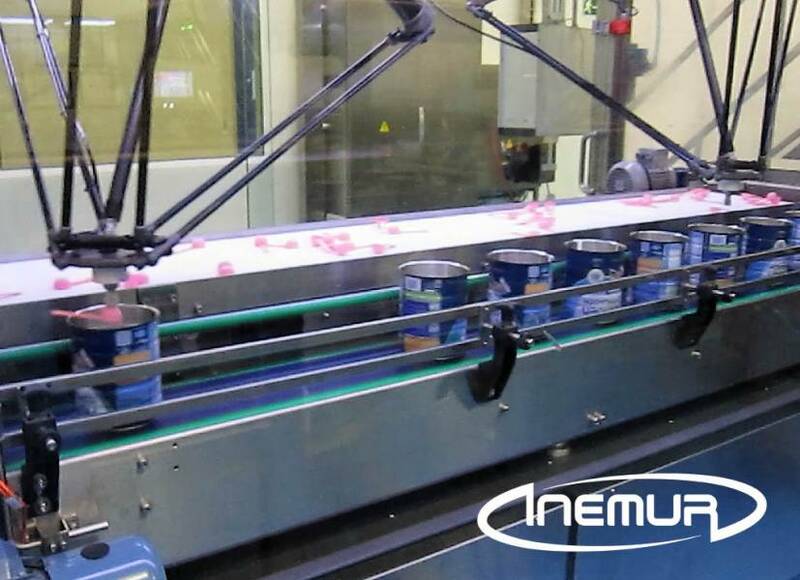 Our “”Scoop – Hunter”” lets us work with multiple and very different colours and formats dispensers, adapting to any production level and always getting the highest level of efficiency. 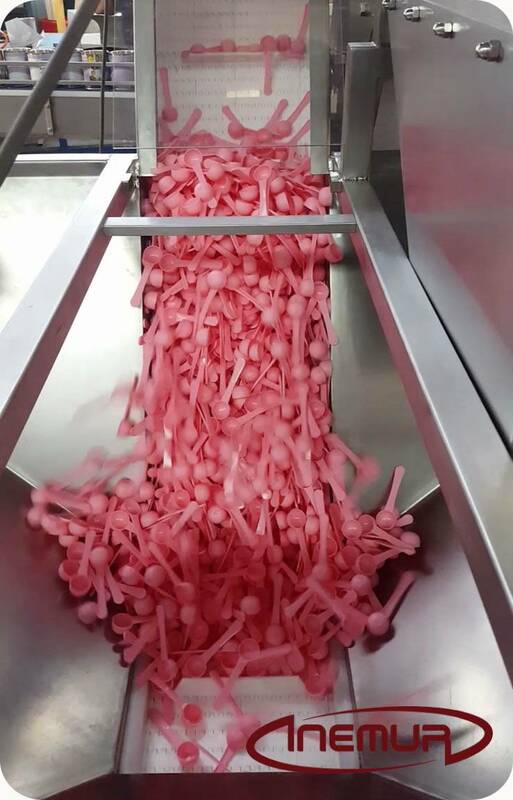 They can incorporate an integrated testing system that ensures correct insertion of the dispenser, making our equipment the most complete and secure teaspoons feeder on the market.